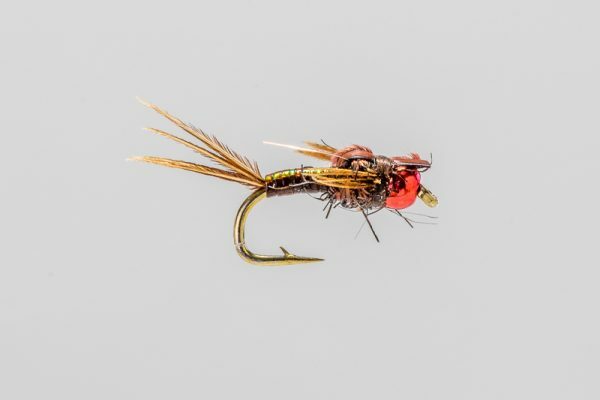 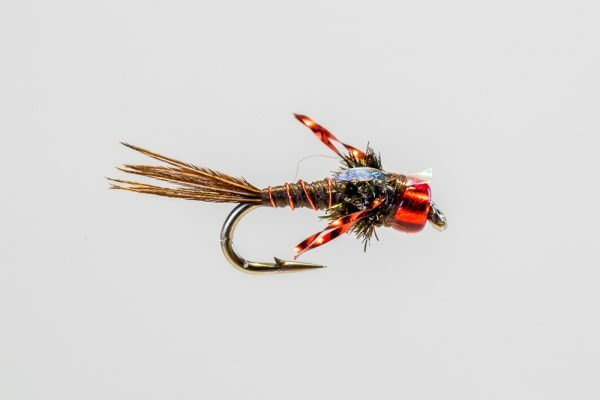 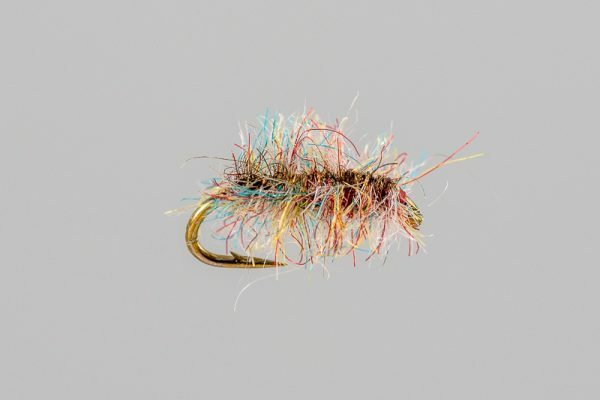 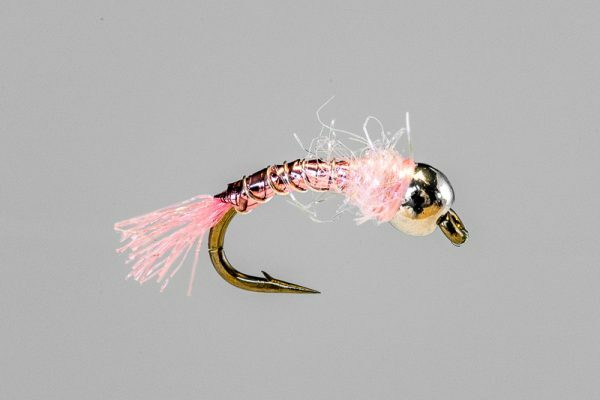 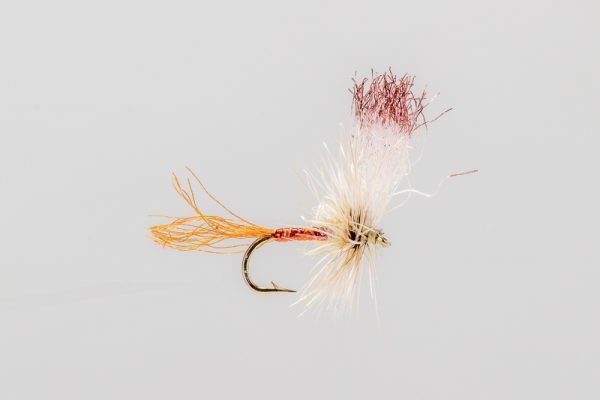 HEADHUNTERS SAYS We’ve been hammering trout on this fly for years. 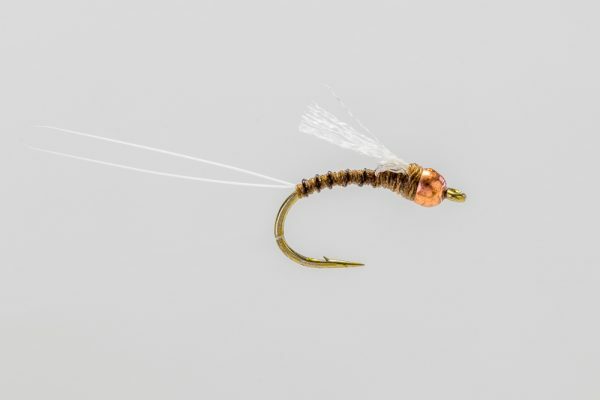 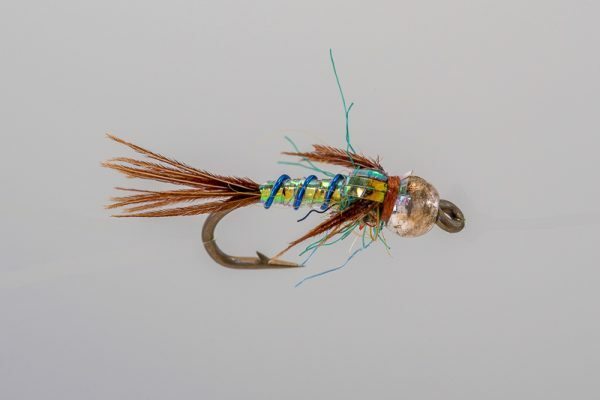 Tied skinny with a glass bead, it’s a great choice when the water is low and clear. 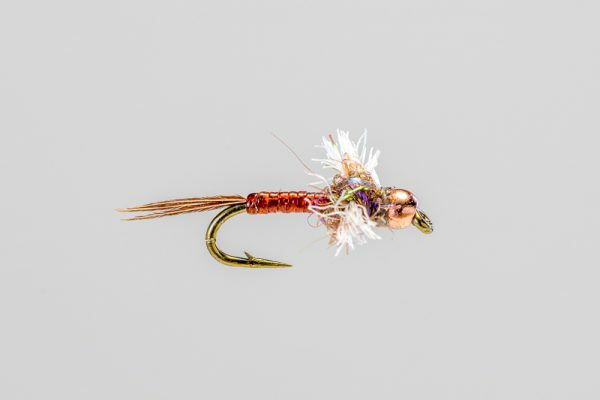 We also like to run this through pods of risers as a short dropper behind a Caddis.